Some releases on Audiac are now available digitally through our digital distribution finetunes.net. 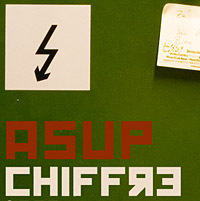 Check out the brandnew release by Asup as well as Misanthrop’s last album and his Leinwand EP together with Aqua Luminus III.. Some more releases from the back catalogue should be available soon.